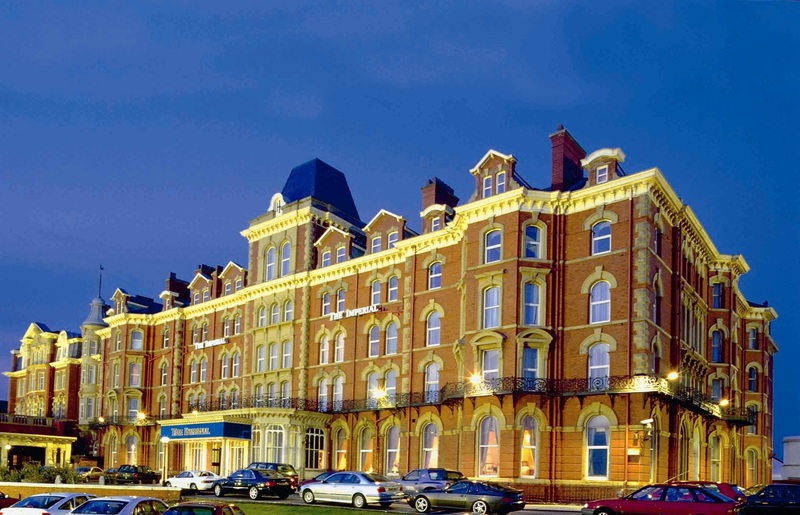 The Hotel Collection, represented by Savills, has sold The Imperial Hotel in Blackpool to Singapore-based Fragrance Group for £12.8 million. Located on the town’s North Promenade, The Imperial is one of Blackpool’s most well known buildings. Built in the 19th century, the four-star hotel features a restaurant, bar, health club and 14 conference rooms, which can cater for up to 600 delegates. The sale of The Imperial is the seventh from the 10-strong portfolio of regional UK hotels, known as Project Solstice, which Savills are marketing on behalf of The Hotel Collection. The Fragrance Group Limited was listed on the main-board of Singapore Exchange in 2005, with its core businesses focusing on real estate, investment and hospitality. Its website states that the company has completed more than 70 projects located at various parts of Singapore.